1957 – Graduated in Finance and Credit at the Higher Economic Institute in Sofia. Worked as inspector, senior inspector and head of the national economy financing sector at the District People’s Council in Pazardzhik and in the Town People's Council in Plovdiv. Deputy Head of the Budget Department at the Ministry of Finance. 1969 - Deputy Minister of Finance. 1973 - First Deputy Minister of Finance. 1976 – 1988 - Minister of Finance. 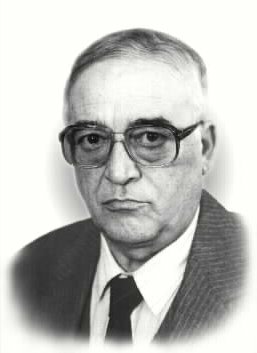 1988 – 1989 - Bulgarian Ambassador to Yugoslavia. MP in the Seventh and Eighth National Assemblies.